迪士尼 吸血鬼. The 最佳, 返回页首 half of my 前一个 movie poster, posing now as an ordinary crossover. :). 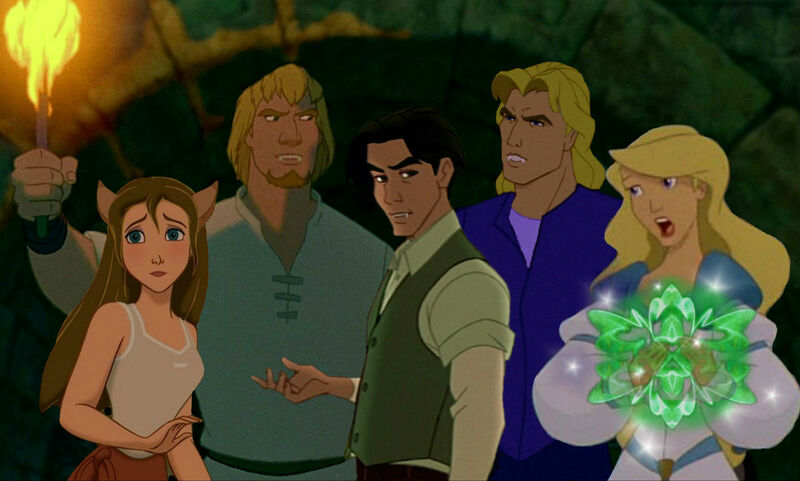 HD Wallpaper and background images in the 迪士尼跨界（crossover） club tagged: disney crossover tarzan hunchback of notre dame anastasia pocahontas swan princess.